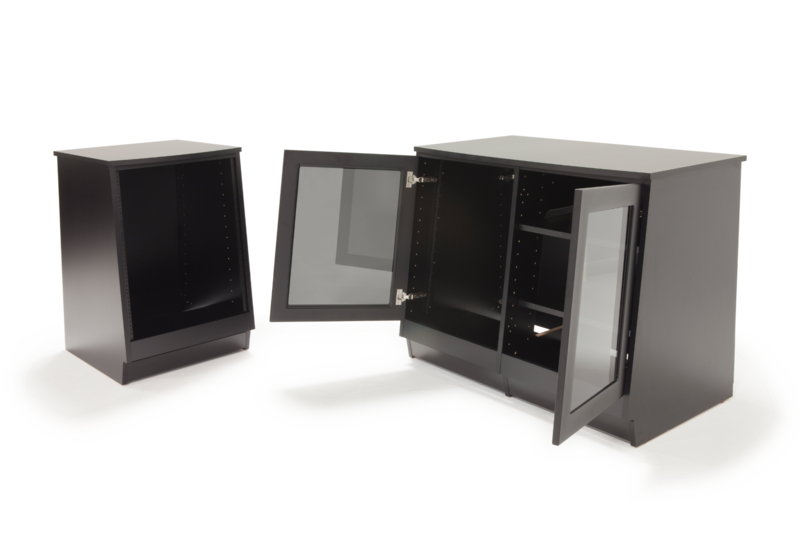 Spire 7140 Series Rack Enclosures feature unique frame panel construction utilizing 19mm thermo-fused Melamine MDF for density and stability. Keep your equipment organized and safe with Argosy's versatile and stylish rack enclosures. Equipped to Improve Your Sound. ARGOSY Spire Speaker Stand with patented IsoAcoustics technology. 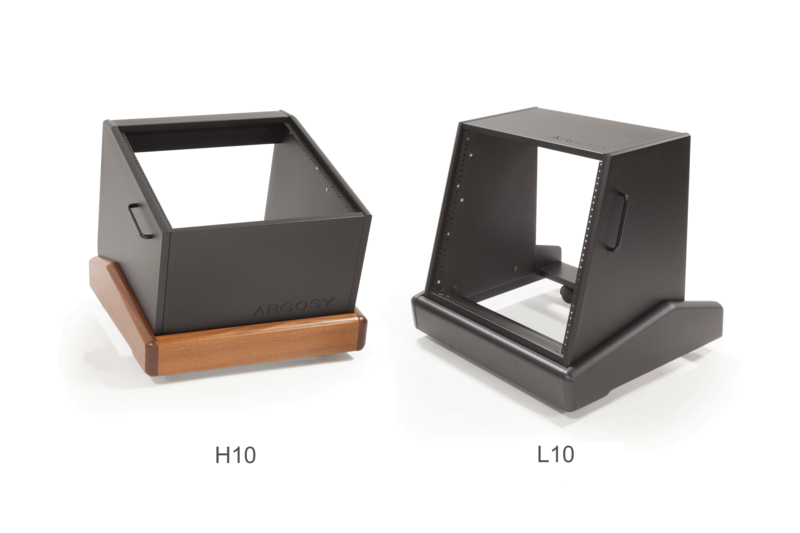 Made with 5/4" powder-coated substrate to provide a safe, sturdy, and resilient solution to isolate your studio monitors. Featuring beveled edges and a stunning look to enhance the feel of your studio. The isolators are designed to keep energy on-axis... to move in the direction of the speakers cones' travel, while resisting movement in other directions. 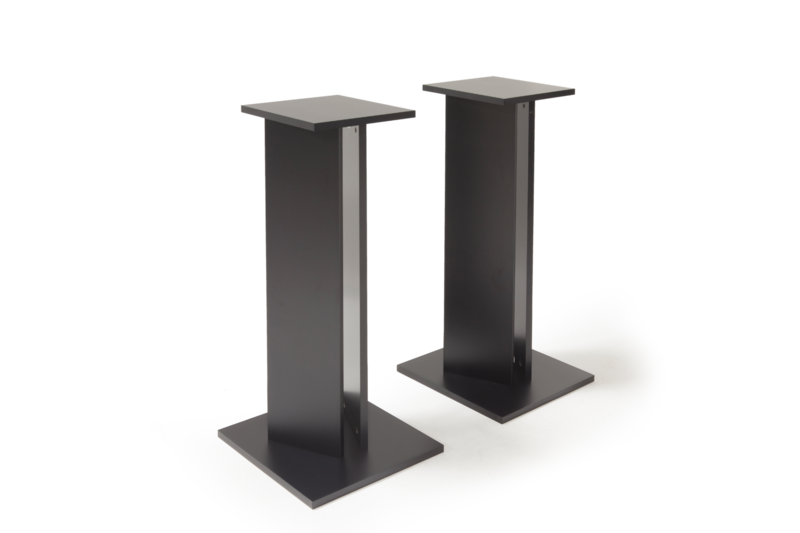 Simply elegant design, the original classic speaker stand. Constructed using durable black melamine material for years of service. 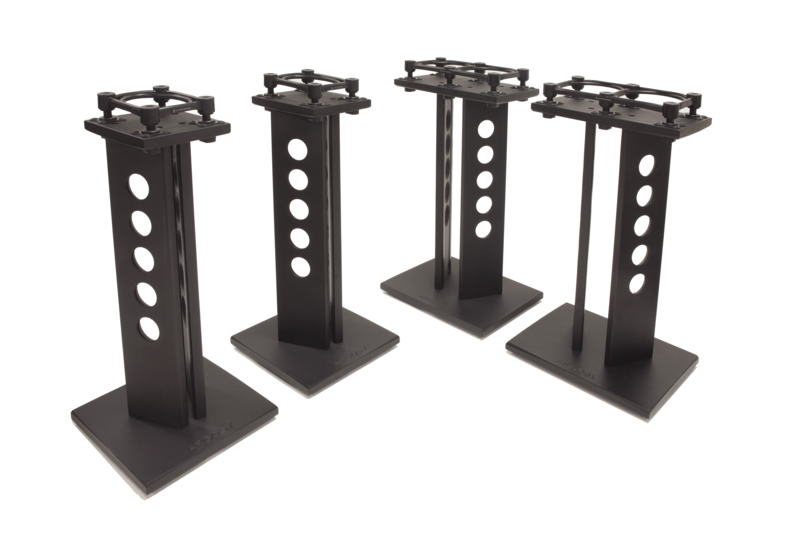 Spire Classic Speaker Stands are available in 36" and 42" heights for near-field and mid-field speakers, up to 60 lb capacity.